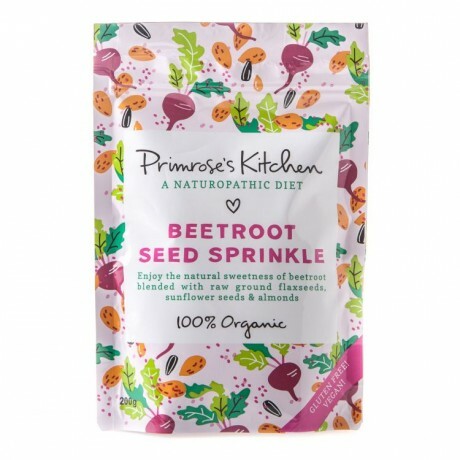 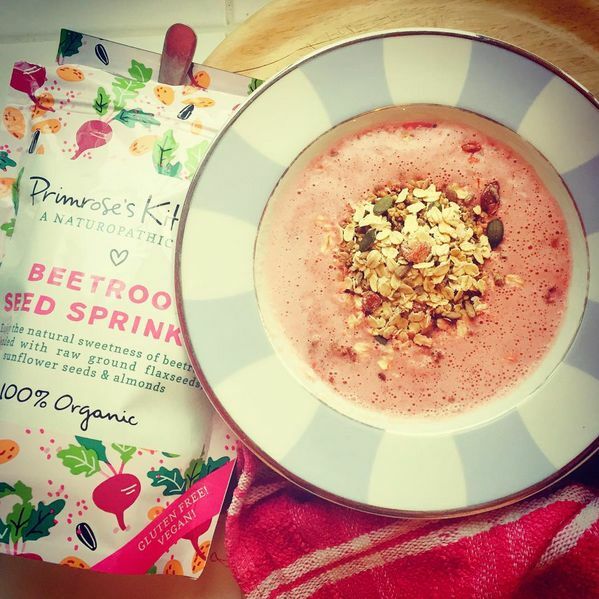 Organic Beetroot and Seed Sprinkle Packs. 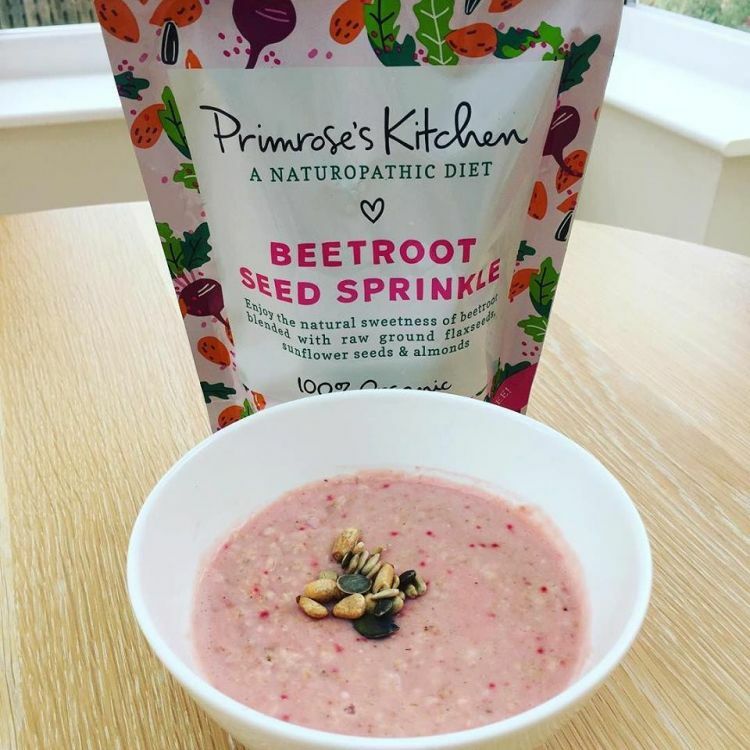 This combination contains Linseed, Sunflower seed and Almonds and was originally invented in Australia as part of a liver cleansing diet. LSA offers us a healthy source of fat in the form of omega, 3 and 6 and a source of soluble fibre. The beetroot powder they have added to the LSA compliments the other ingredients in supporting the body. 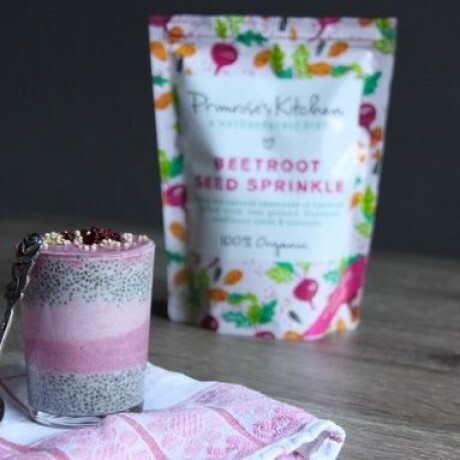 And all these ingredients are ground down into a fine powder to make it easy for our body to assimilate the treasure trove of goodness they offer. Available to buy as 2 packs (200g each).